The Azerbaijani Embassy in Russia has not yet received a response to the note sent to the Russian Foreign Ministry in connection to State Duma Deputy Speaker Vladimir Zhirinovsky's statement on the need for Russia's recognition of the Nagorno-Karabakh's independence. 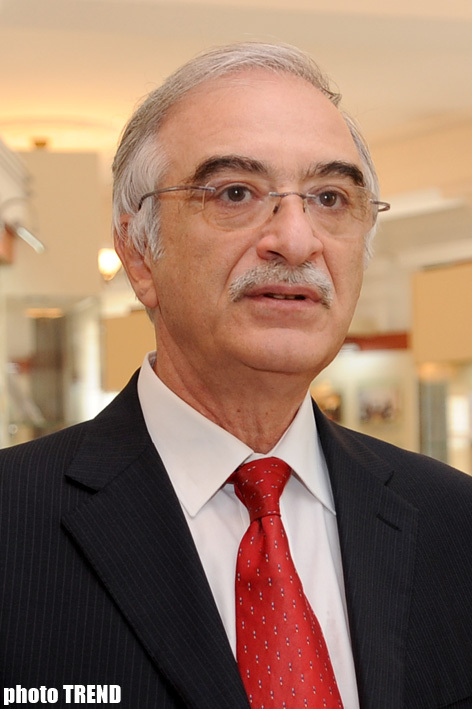 The embassy is still waiting for an official response, Polad Bulbuloglu, Azerbaijani Ambassador to Russia, told Trend today. In an interview for Latvian newspaper Neatkarigas Rita Avize, Zhirinovsky said that "if the Nagorno-Karabakh proclaims its independence, Russia should recognize it." The conflict between the two South Caucasus countries began in 1988 when Armenia made territorial claims against Azerbaijan. Armenian armed forces have occupied 20 percent of Azerbaijan since 1992, including the Nagorno-Karabakh region and seven surrounding districts. Azerbaijan and Armenia signed a ceasefire agreement in 1994. The co-chairs of the OSCE Minsk Group - Russia, France, and the U.S. - are currently holding peace negotiations. Armenia has not yet implemented the U.N. General Assembly's resolutions concerning the liberation of the Nagorno-Karabakh region and the occupied territories.